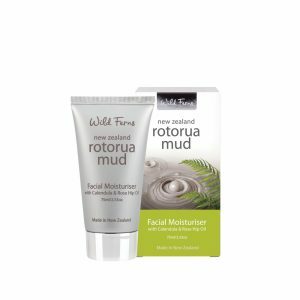 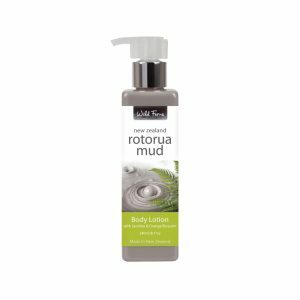 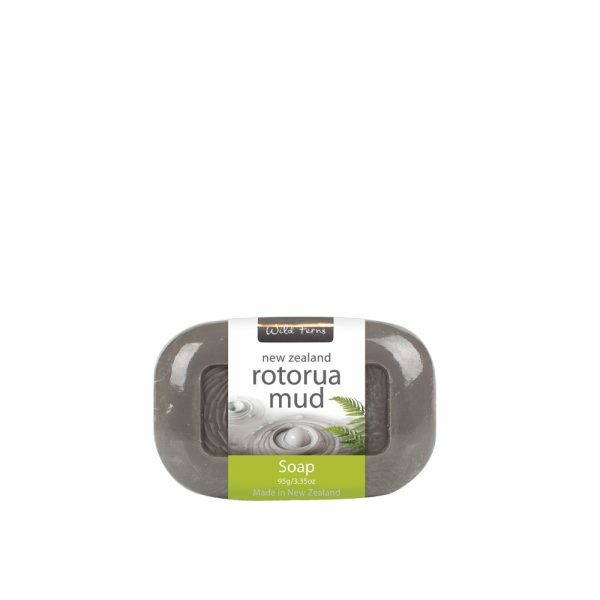 A gentle soap containing a very high percentage of geothermal mud from Rotorua to help cleanse, protect, heal and soothe the skin. This is a gentle soap containing a very high percentage of geothermal mud from Rotorua that is rich in naturally occurring essential minerals and trace elements to help cleanse, protect, heal and soothe the skin. 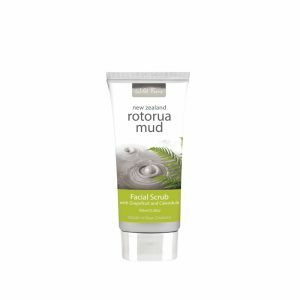 Combined with New Zealand Manuka Honey that has natural healing properties, this soap is an ideal cleanser suitable for all skin conditions as it helps combat unwanted bacteria on the skin, often the cause of many skin infections. 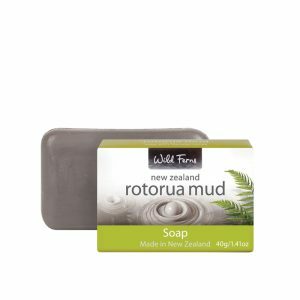 Suitable for use on the face as well as body.